Tales of princesses turned outlaws, poisoned apples, Amazon warriors, gods and goddesses, monsters and mayhem: come with us on a journey into the fairytale beginnings of classical theatre. A special room rate with two tickets is available from Leaside Manor. $209 for Thursday night and $259.00 for Friday night, both include hot breakfast in the morning. Tickets can be purchased online when booking your reservation at www.leasidemanor.com or call 722-0387. 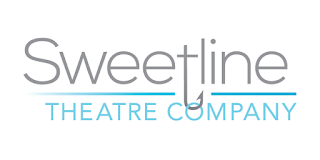 Presented by Sweetline Theatre Company, with assistance from Storytellers of Canada/Conteurs du Canada, in recognition of the 2016 World Storytelling Day theme of "Strong Women."